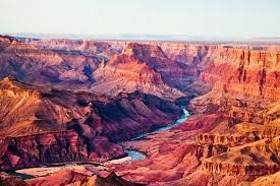 The only ride IN the national parks; Zion National Park, Bryce Canyon & the North Rim Grand Canyon! Great ride, great views, great staff and mules! I would recommend this to everyone, especially people who are unable to hike for any reason. Some of the best fun I have ever had! The route is beautiful, the horses and mules were excellently trained and well behaved, and it was perfect way to spend our afternoon. This was a ride of a lifetime! 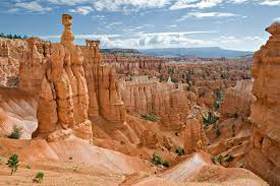 The ride at Bryce Canyon was the highlight of our vacation. Cancelation Policy – 24 hours in advance of reservation to qualify for a full refund.